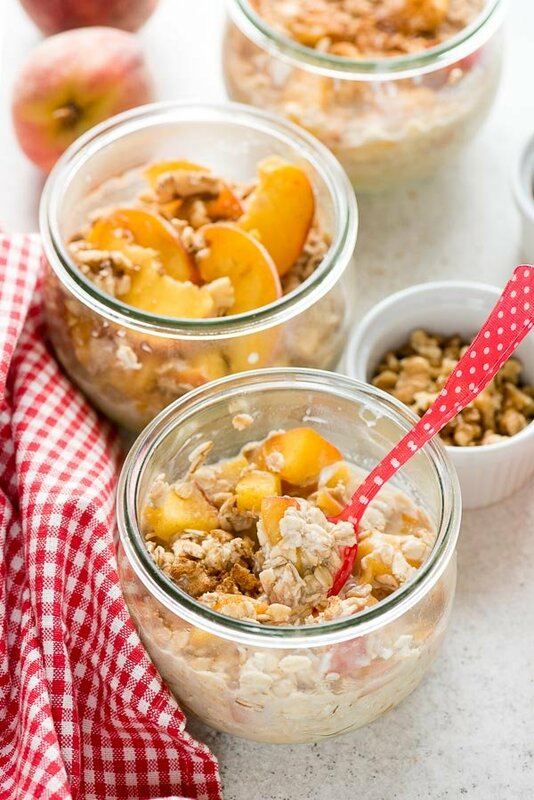 Peach Pie Overnight Oats are a combination of a few ingredients that make breakfast something special. Stirred together the night before and chilled, when breakfast rolls around it’s ready and waiting! These are great for breakfast, a snack on the go or a light dessert too. Gluten-free or gluten depending on the rolled oats used. I’d love to say we’ve been very lazy lately but I’d be fibbing. 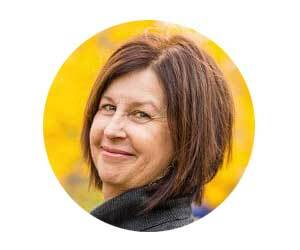 This summer has been packed with deadlines and deliverables, leaving me to schedule fun activities as I would required doctor’s appointments. It’s not usually how I roll, preferring to pick up and go where the mood strikes in a given moment. This has rolled over into the kitchen however in the opposite way; I’m not cooking. Or thinking about food or PREparing food. However, the one exception is with Peach Pie Overnight Oats! If you haven’t made overnight oats yet you don’t know what you are missing. 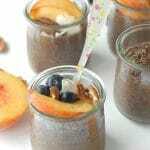 What are overnight oats? Rolled oats are soaked overnight with some liquid ingredient(s), usually something to sweeten them and other ingredients like fruits or nuts. When you wake up in the morning they have softened and are a completely delicious breakfast choice. We eat overnight oats cold but they can be warmed in the microwave. I make them in individual serving jars so we can easily grab them and go too. The ease of preparation with no cooking make overnight oats a great breakfast solution. The soaking of the oats softens them similiarly to cooking them, making them ready to eat in the morning with no time required which is great on a busy day. 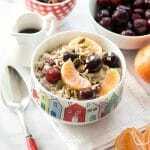 They can be topped with everything regular oatmeal is: fruit, nuts, seeds, sugar, milk/nut milk, etc. Toppings can add extra protein making it a filling and satisfying way to start the day. A few weeks ago, I created a recipe I shared on Instagram for Raspberry Mocha Overnight Oats. 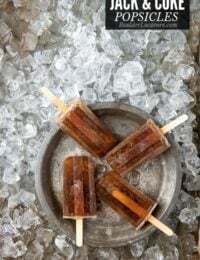 They are simple to make with 5 ingredients. They are vegan and gluten-free but frankly you’d never know it. 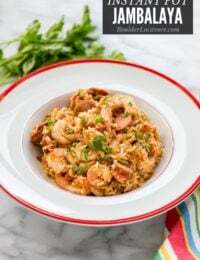 The oats are a perfect combination of rich flavors but a light breakfast option that take about 5 minutes to put together (the night before, my favorite part); well, really more like three. It just requires pouring ingredients into a glass jar, stirring, sealing and sticking them in the fridge while you sleep. These oats were inhaled by my family. For breakfast, snacks and a light dessert. 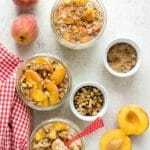 As I was admiring the aroma and rosy tones in our fresh summer peaches, it struck me the Peach Pie Overnight Oats would be a fantastic reprisal of the first oats recipe. 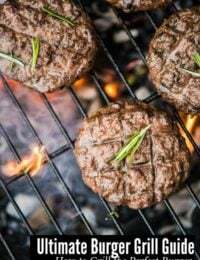 They meet my current criteria for ‘cooking’ too; they have less than a handful of ingredients (4 to be exact), require no cooking and less than 5 minutes to whip together. 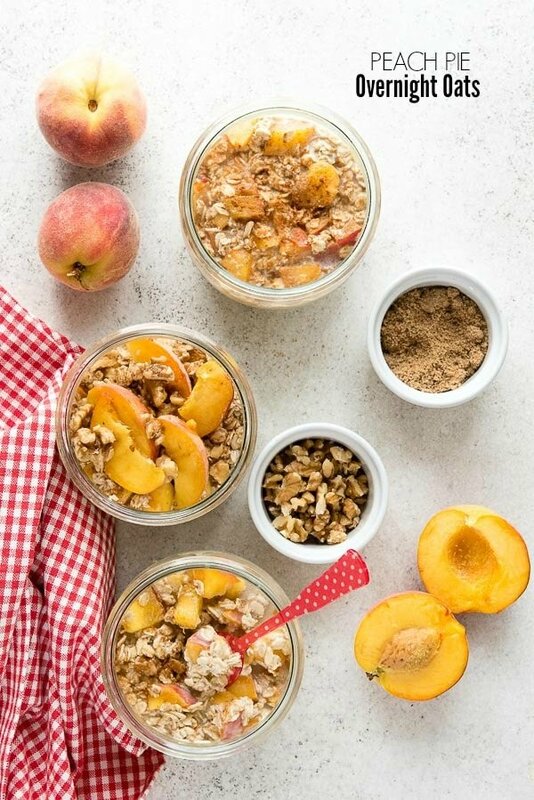 What I love about these oats is the sweetness from vanilla almond milk (which also adds some protein) and the sun-ripened peaches themselves are the only sweeteners added. Stirred into the oats (gluten-free rolled oats or regular rolled oats depending on your dietary needs). 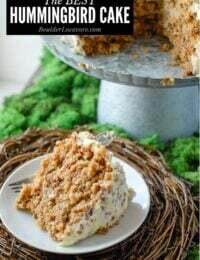 I did add a sprinkle of brown sugar and chopped walnuts on top when serving which really do make them taste like peach pie. 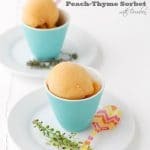 This summery recipe takes all of three minutes to put together and chilling overnight does the rest. 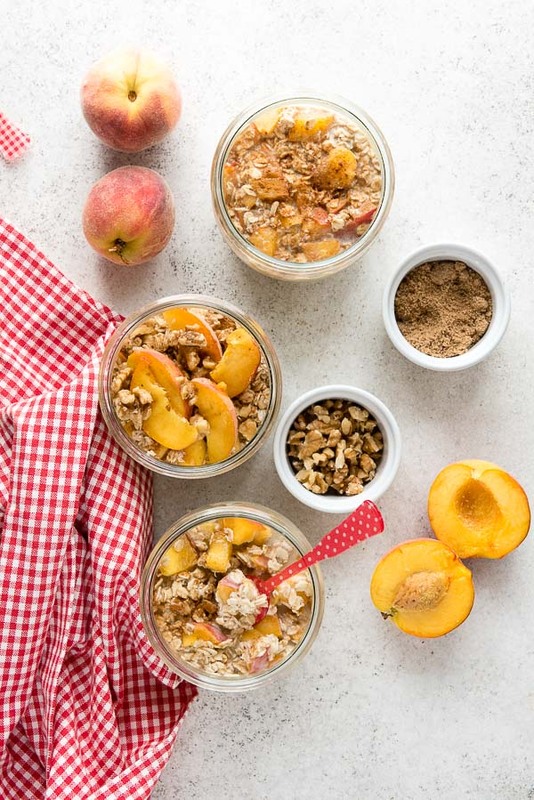 Rolled oats (gluten-free or regular), vanilla almond milk, fresh peaches and a sprinkle of cinnamon bring dessert to the breakfast table in this easy recipe. Nutrition label note: the nutrition information will vary depending on the brand of almond milk used. Toppings not included in the nutrition data calculation. 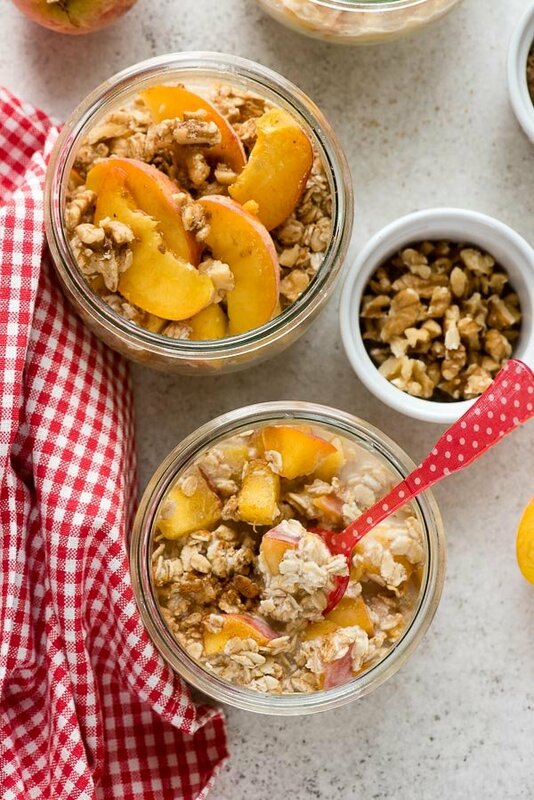 In a 1 cup or larger glass jar, combine the rolled oats, almond milk and chopped peaches; stir to incorporate. Sprinkle with cinnamon, seal and place in the refrigerator for at least 5 hours. Top with more peaches, chopped nuts, a sprinkle of brown sugar if desired. I’d definitely love to try this! a nice healthy treat, thanks for sharing. What a wonderful breakfast treat! Thank you for sharing! 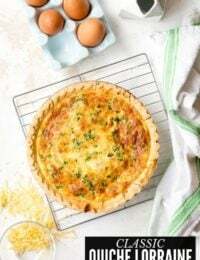 I’m gathering up breakfast recipes to prepare for back to school, and I’m so glad that I came across this one! 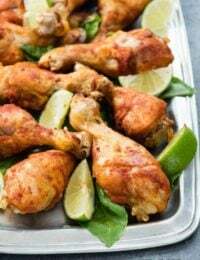 This is super easy to make and I know that my kids wiil love it! I would love to wake up to this for breakfast! My sister eats overnight oats every day, and has been trying to convince me I need to jump on board. I was hesitant because it sounded boring, but those peaches! I’m a convert. I love adding nuts and dried fruit pieces to my overnight oats. It tastes perfect. 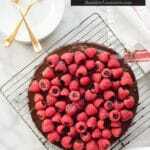 I will make some tonight and enjoy a slow paced, relaxed breakfast tomorrow. Thanks for the reminder.